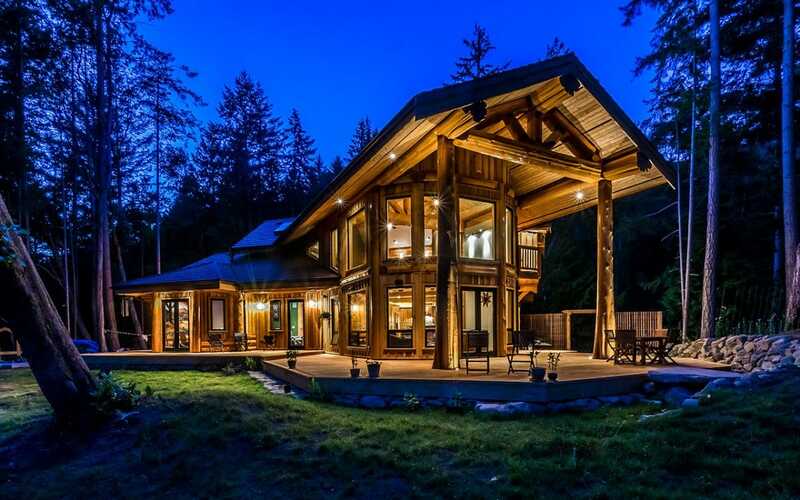 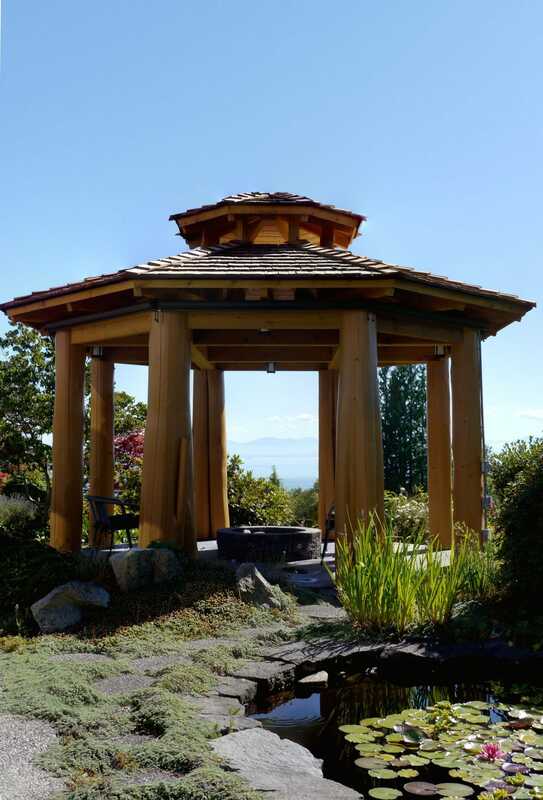 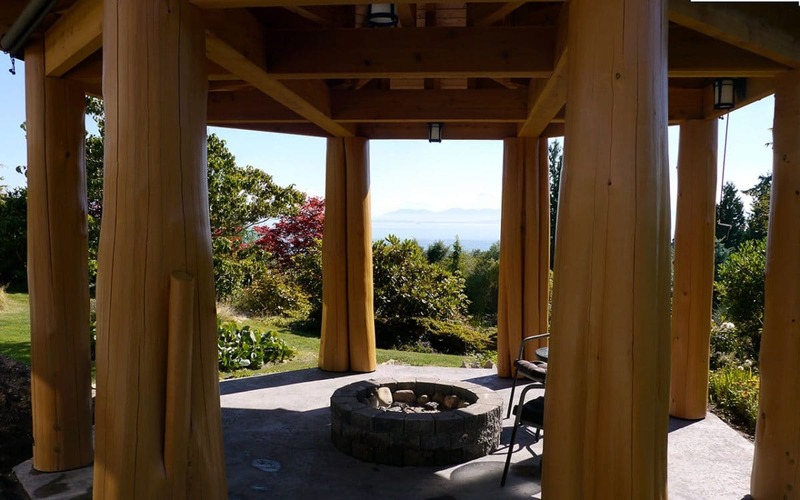 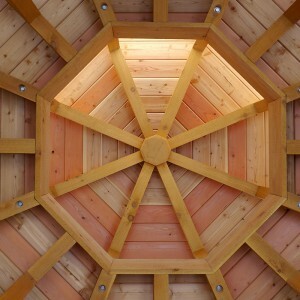 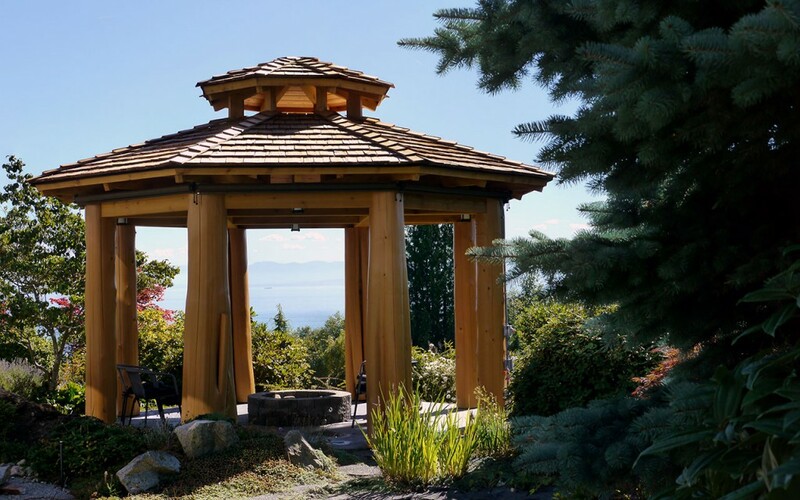 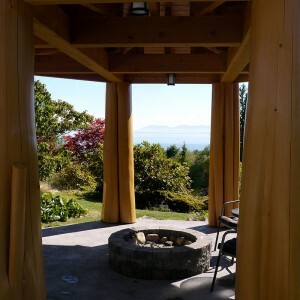 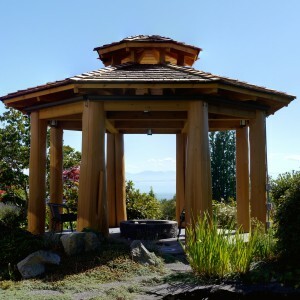 Overlooking the Salish Sea this six-sided gazebo features a central fire pit where family and friends can enjoy the view. 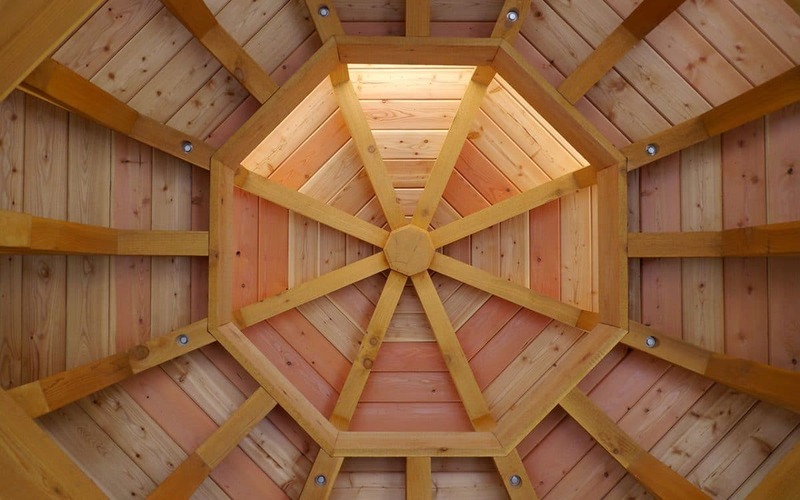 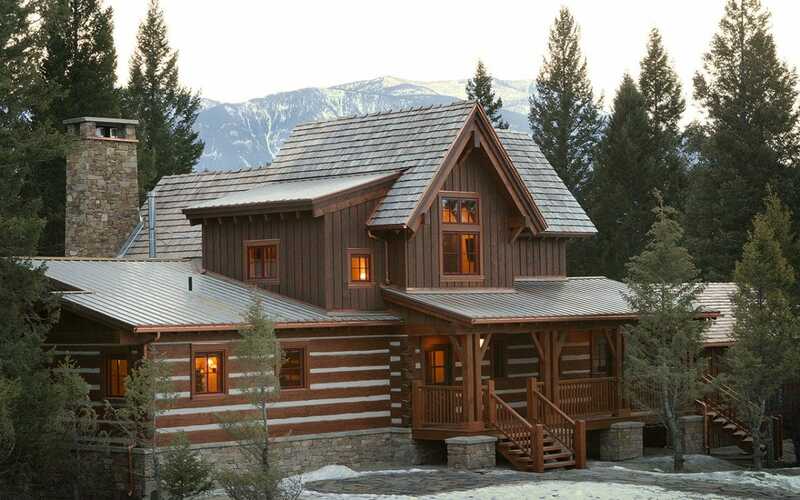 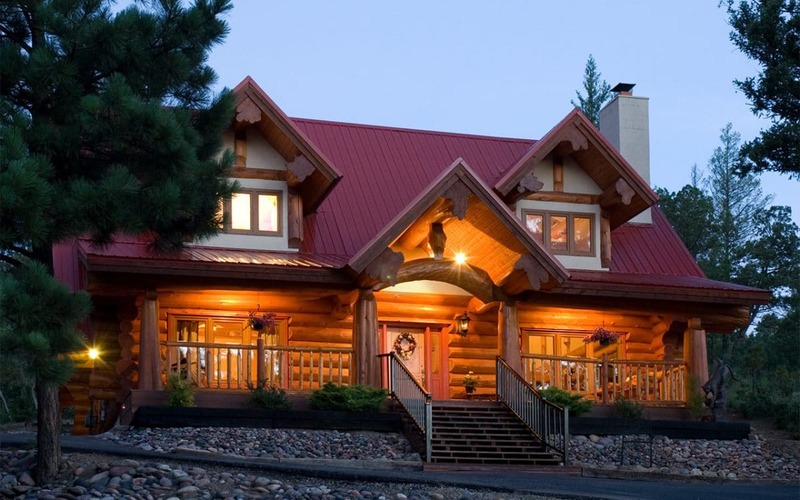 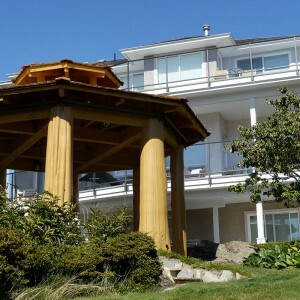 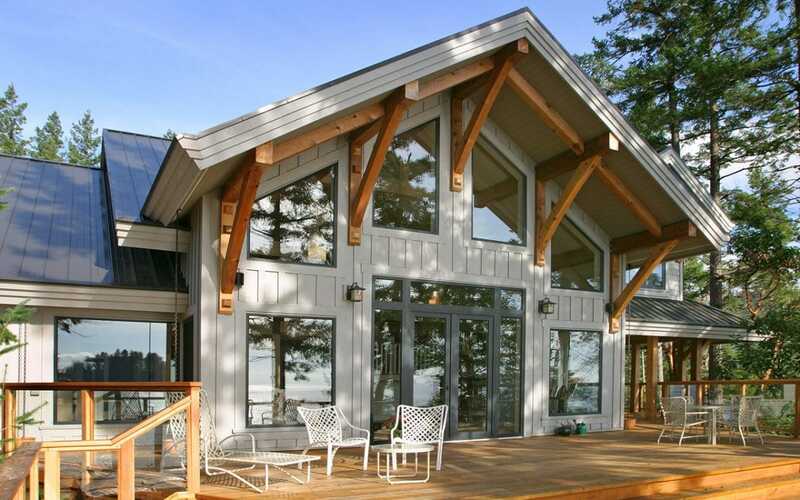 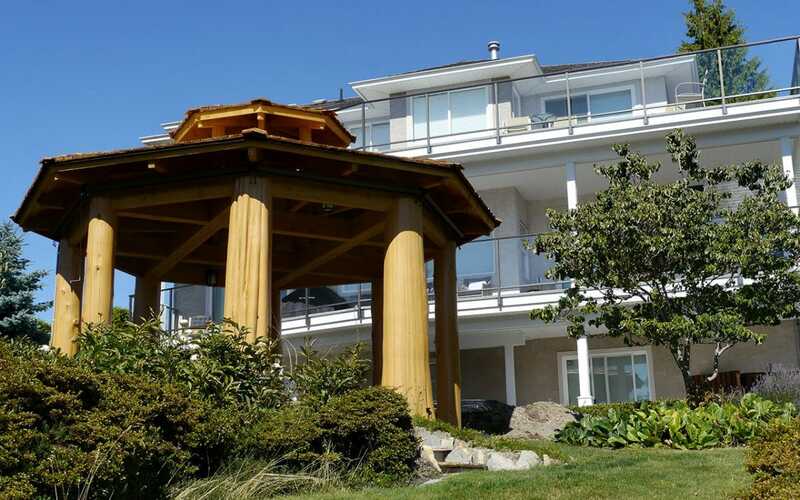 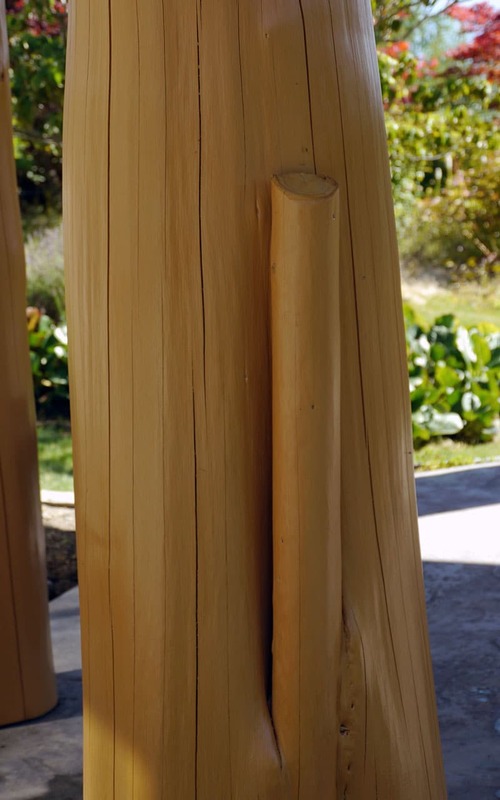 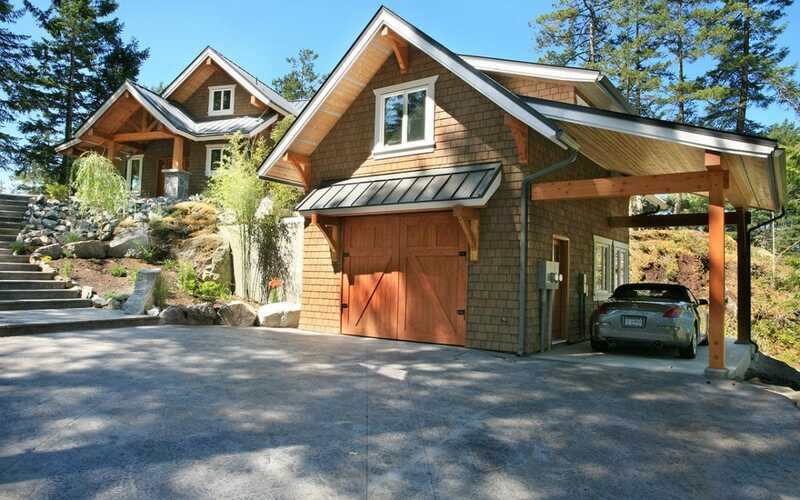 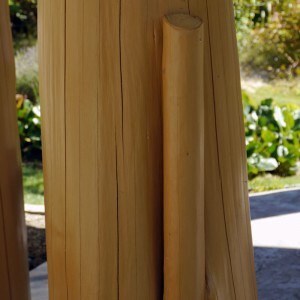 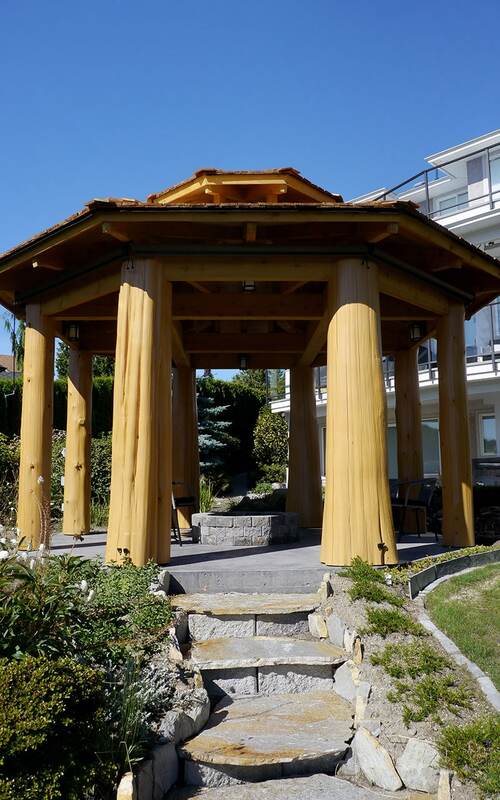 Pressure washed western red cedar posts support the cedar roof ensuring a well protected and long lasting structure. 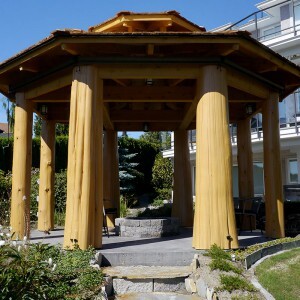 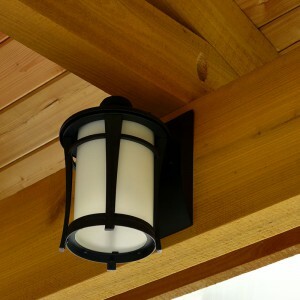 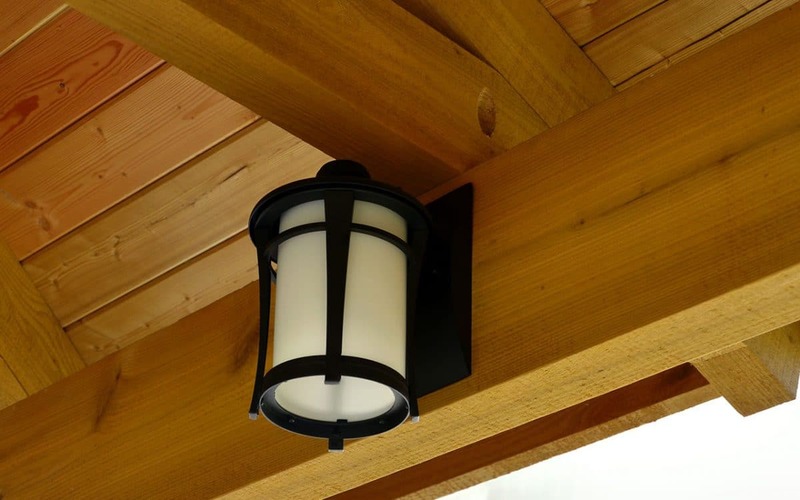 A gazebo is a great addition to any backyard creating a comfortable outdoor living space.